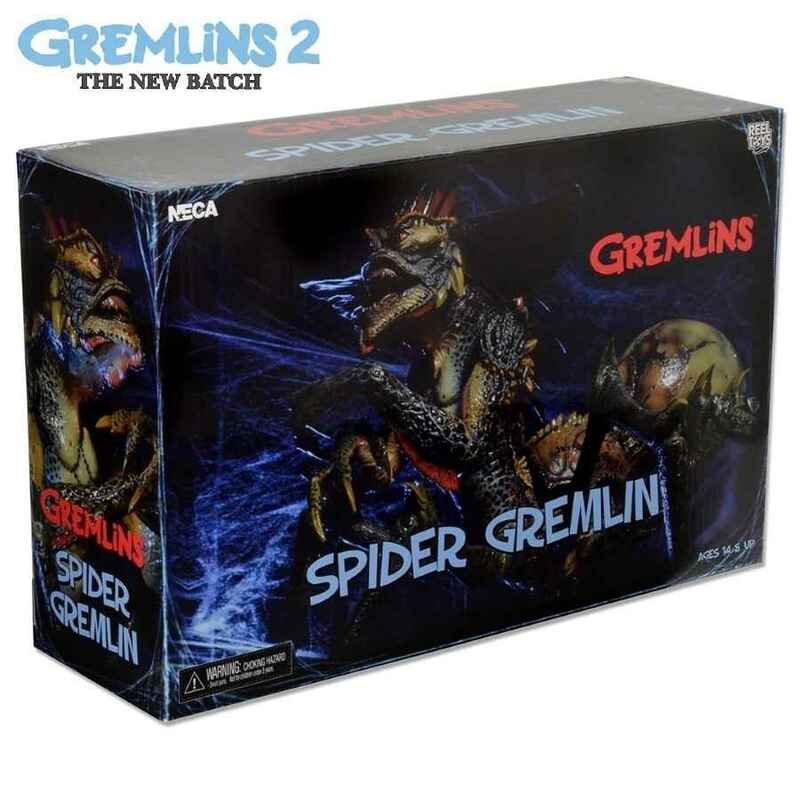 This is the NECA Gremlins 2 Deluxe Boxed Spider Gremlin action figure now back due to popular demand! 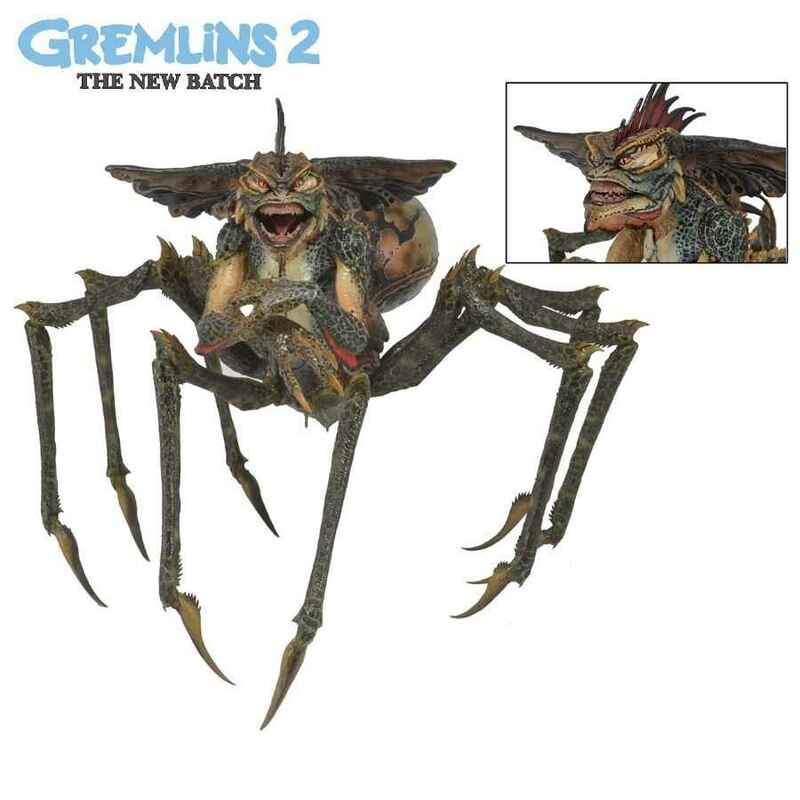 The most massive and most incredible Gremlin figure ever produced by NECA is back by popular demand! 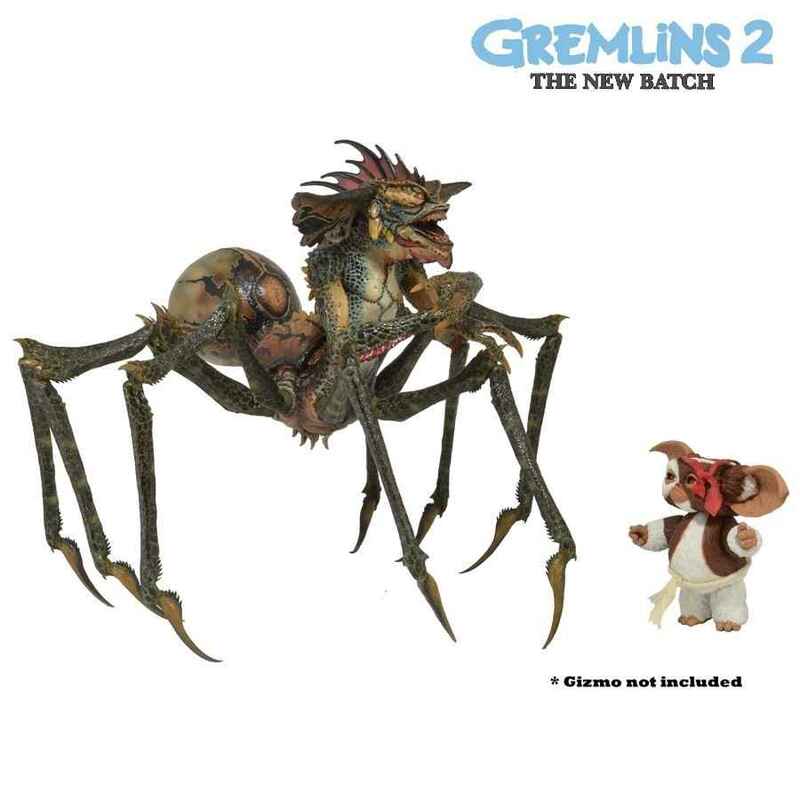 When fully assembled, the Spider Gremlin stands over 10″ tall, nearly 15″ across and over 12″ deep! The figure also includes a support stand to help balance and display it in your desired poses. A true must-have centerpiece for any Gremlins collection.